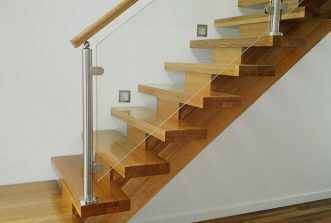 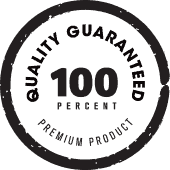 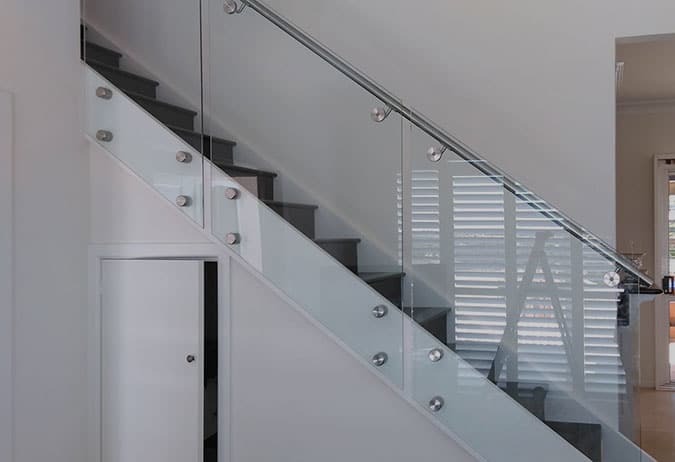 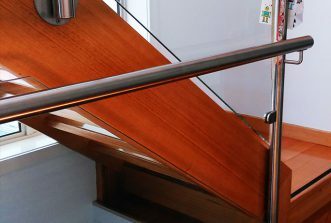 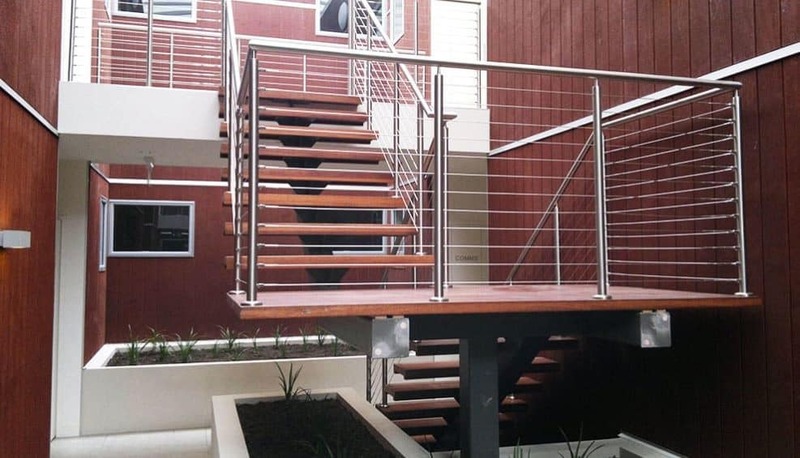 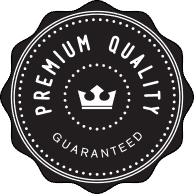 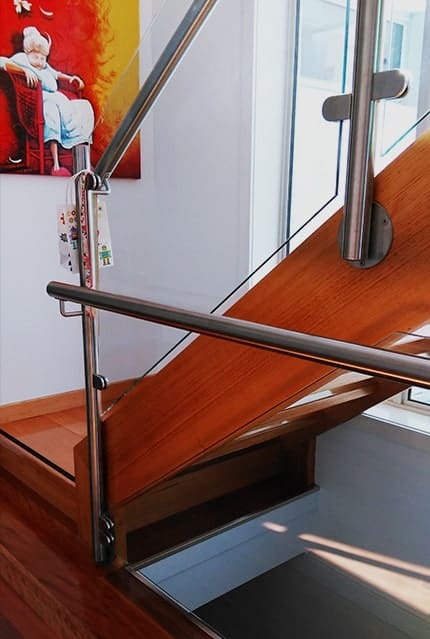 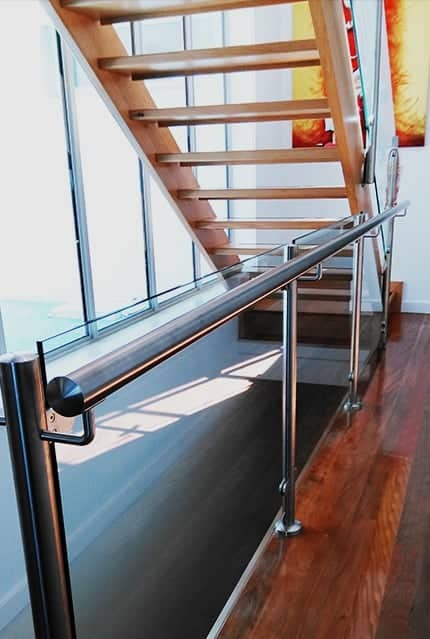 For custom designed solutions in marine wire, glass panel balustrades, or stainless steel handrails, Bundoora locals can trust the family-run Handrails & Balustrades to design and install a quality product at an affordable price. 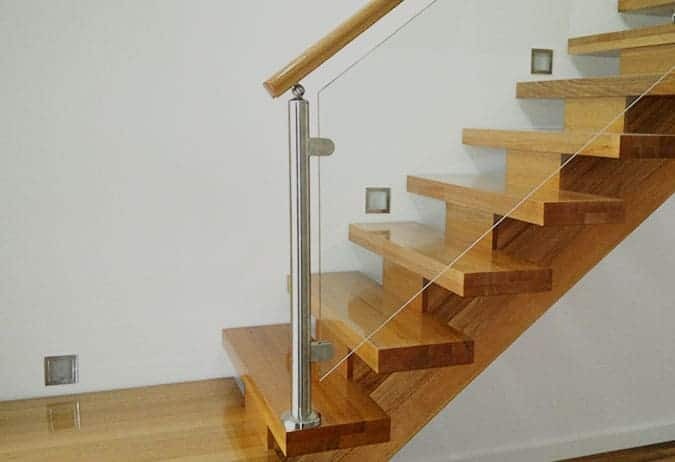 Our glass panel balustrading and steel wire systems provide the perfect complement to modern, open-plan settings, while our timber handrails in beautiful Victorian Ash add warmth to character filled homes. 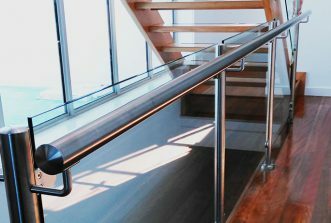 Provide structure and support to your outdoor spaces with our versatile, weather resistant materials, or improve accessibility on your property with a railing system that meets disability access requirements for your home or business. 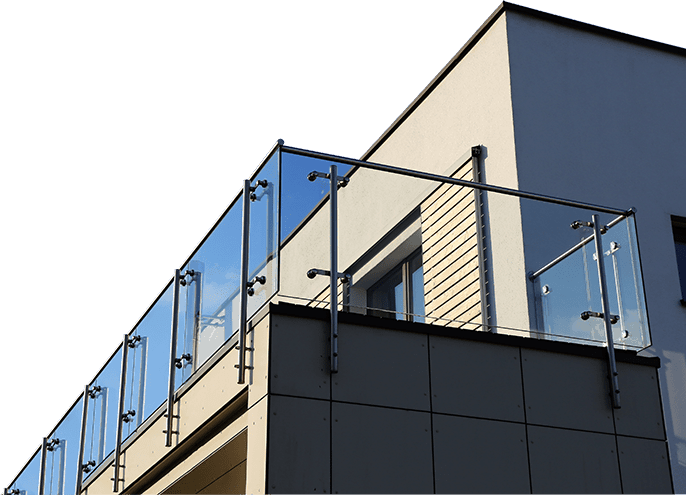 Add beauty, style and safety to your outdoor area with our frameless glass pool fencing and balcony panel balustrades. 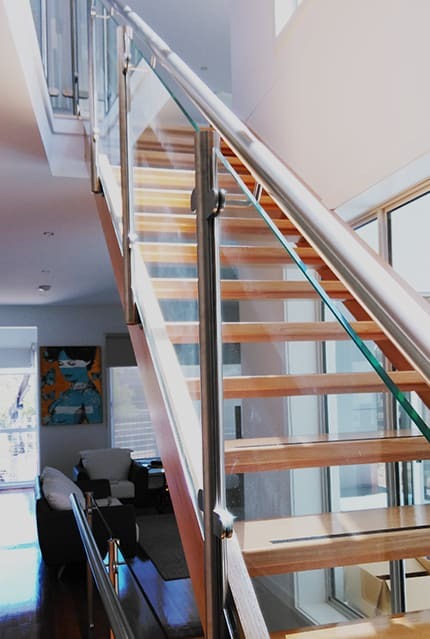 Choose from tinted and frosted glass for added privacy and protection from the elements, or opt for our clear glass fencing to visually open up the space around your pool. 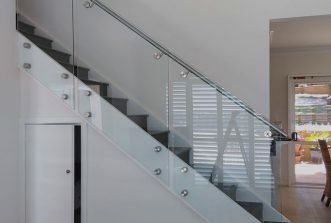 Our toughened glass panels comply with Australian building codes, so you know that you are choosing a safe and practical pool fencing solution. 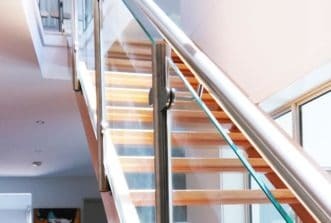 Looking for stainless steel and timber handrails, marine wire or glass balustrades ‘near me’? 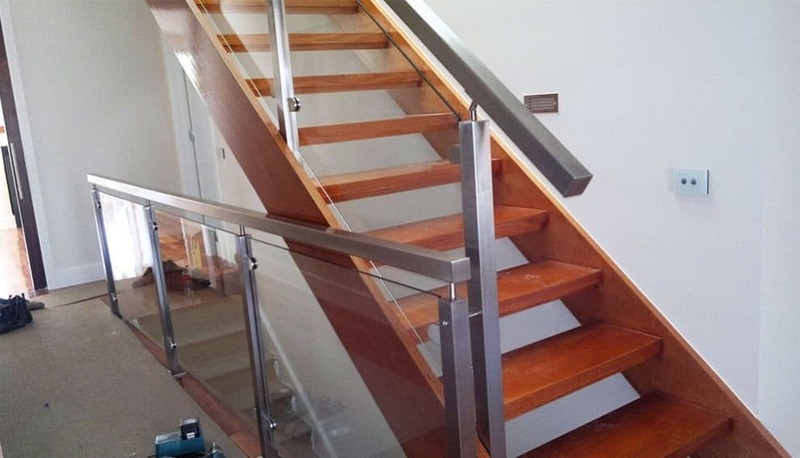 Bundoora locals can call us on 0408 350 468 to get a customised solution for their home or business.